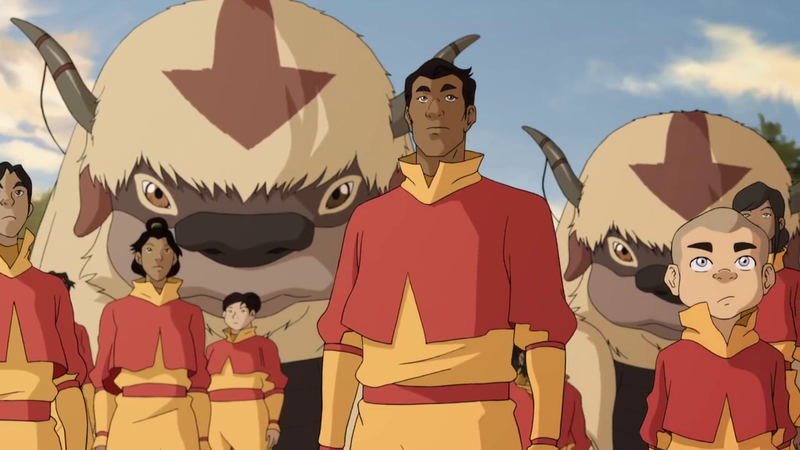 The Avatar played a minimal part in the two newest episodes of Legend of Korra. 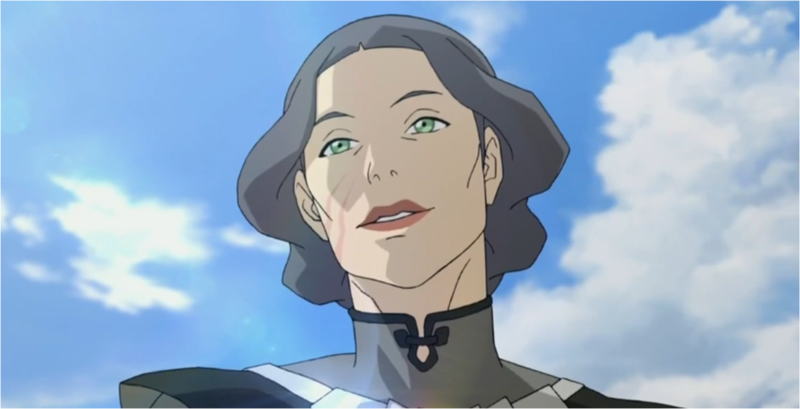 The first episode "Old Wounds" focused on the history of the broken relationship between Lin Beifong and her sister Suyin (apparently that's how it's spelled). It's a fine episode, for the most part. Getting the backstory on Lin, Su, and their mother Toph is great, even if the story is predictable. When their conflict is resolved, it creates an unbelievably drastic change in one character with little explanation to the sudden adjustment in personality. The second episode, "Original Airbenders," only includes a brief conversation between Korra and Tenzin, who spends the rest of the episode struggling with training the new airbenders. The filler episode may not have an impact on the seasonal arc, but more depth is provided for the characters it chooses to focus on. Some of the best characterization in this episode occurs through facial expressions and minor changes in tones. I'm always impressed by the maturity of the animation and voice work in Avatar and Korra, and I would say this episode proves to be a great example of that. 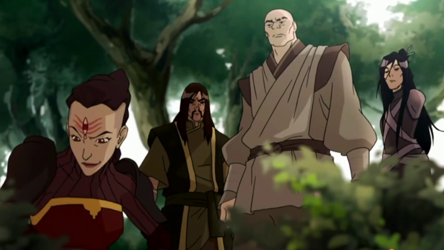 The family dynamics between Tenzin, his daughter Jinora, and his brother Bumi are more realistic in this episode, and while they fall into archetypes, the setting makes it interesting enough. Legend of Korra is on Nickelodeon Friday nights at 8 PM. Unfortunately new episodes are not available to stream anywhere, but you can watch old seasons of Legend of Korra and Avatar: The Last Airbender on Amazon Prime. Continue reading for a recap of the two newest episodes of Legend of Korra: Book Three. To recap the season so far, airbenders are popping up around the world as people are suddenly gaining the ability, which was nearly lost during the attempted genocide of airbenders over a hundred years ago. Tenzin, son of Aang (you know, The Last Airbender) is training new airbenders at the Northern Air Temple while Avatar Korra seeks out new recruits. Currently, Team Avatar (plus Police Chief Lin Beifong) are in Zaofu, a city of metalbenders led by Lin's estranged sister, Suyin. 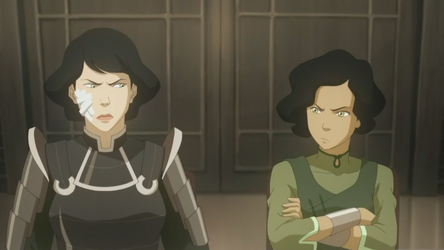 When the last episode ended, Suyin would not allow Opal to leave and requested that Korra stay to train her. Lin objected, of course, as she wants to be far away from her free-spirited sister. 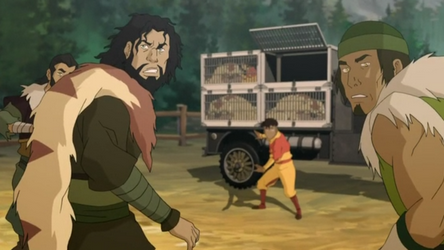 Fulfilling the role of "villain" for Book Three is a group of dangerous, escaped prisoners with unique bending abilities, led by new airbender Zaheer. 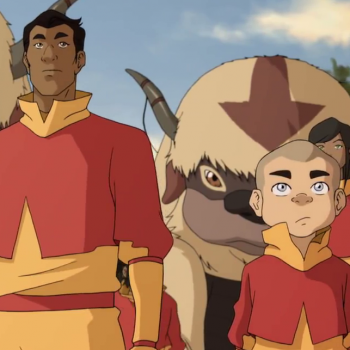 While this season has been taking notes from Avatar: The Last Airbender, a major departure comes in the sixth episode of the season, "Old Wounds." 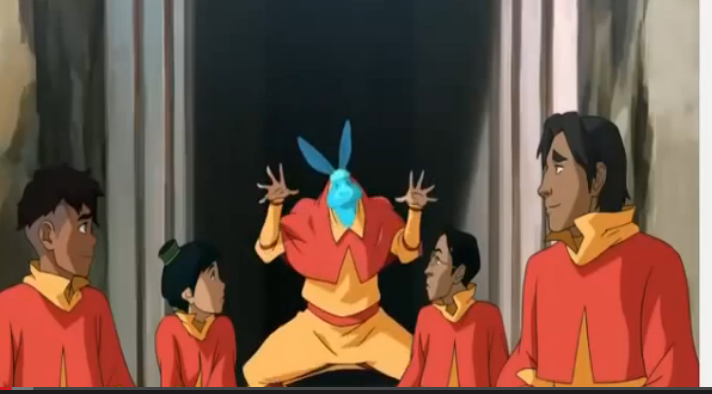 Aang could use all four elements, but never to the level of the more masterful, inventive benders. 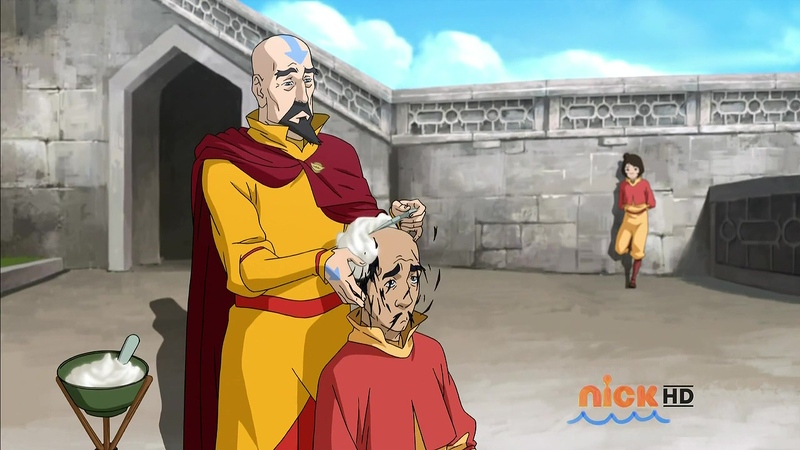 He never explores healing with waterbending (that I recall) nor experiments with metalbending, a technique invented by his friend Toph. Now, Toph's youngest daughter, Suyin decides to teach Korra the unique skill. Opal, the daughter of Suyin and the new airbender Korra is recruiting, encourages Bolin to follow suit, but he declines, first claiming he has no interest. Later he confides to Opal that while he has always wanted to metalbend, he has never been able to do so successfully. 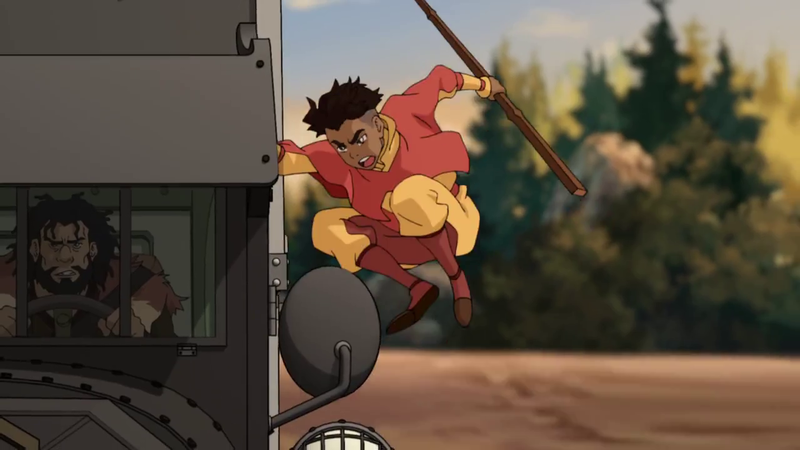 When Opal challenges him to ask Suyin to teach him, Bolin similarly pushes her to consider leaving Zaofu to train with the other airbenders. The most exciting part of this episode was the series of flashbacks revealed as Lin receives an acupuncture treatment. During these flashbacks we witness the falling out between Lin and her sister as a result of Suyin's criminal involvement. When Lin tried to arrest Suyin, they got into a fight that left Lin with her distinctive scars. 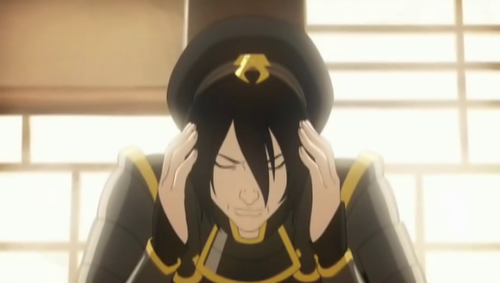 Toph, Chief of Police at the time, covered up the arrest to protect her career and sent Suyin out of the city and stated her frustration and disappointment in both her daughters.